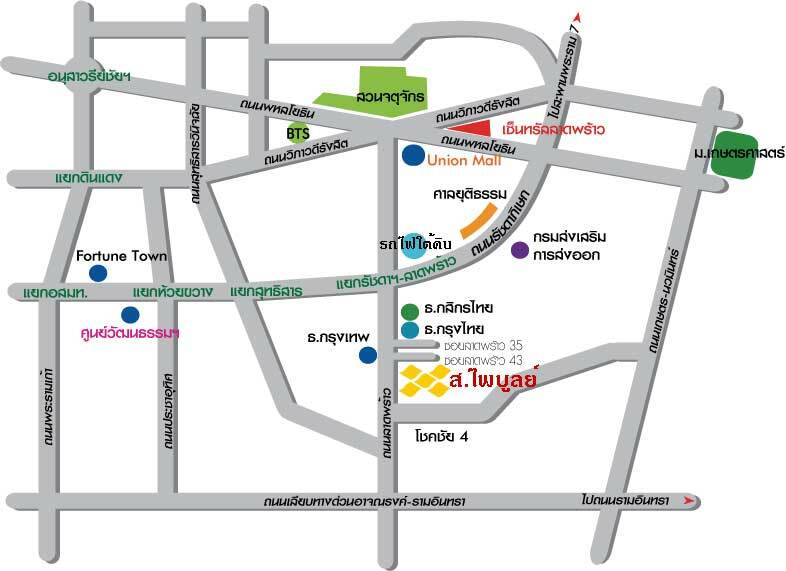 Sorpaiboon Aluminium (Sorpaiboon.com)- Aluminium, Glass, Gypsum, ติดตั้ง, ฝ้า-เพดาน, กระจกใส, กระจกเงา, กระจกเจียร, Gypsum, Aluminium, Glass, รับติดตั้ง, รับออกแบบ, BPB, ยิปซั่มตราช้าง, แผ่นฝ้าเพดาน, กระจกการ์เดียน, Guardian, SPD, Sorpaiboon, ห้างหุ้นส่วนจำกัด ส.ไพบูลย์โลหะกิจ,ส.ไพบูลย์ อลูมิเนียม เดคคอร์เรชั่น จำกัด, SorPaiboon Aluminium Decoration Co., Ltd.
Aluminium products of our company are divided by thickness and colors. we have a full range of aluminium thickness from 1.0,1.2,1.3,1.5,1.75,2.0 and 2.5 millimeters. Our aluminium products are of silver, 512 grey, 514 dark grey and 517 black colors. We supply aluminium products from aluminium plants of which the thickness and quality are higher than those from other plants at the same sizes. Aluminium coating from the plants we supply are durable, thick and give the closest shade for each coating up to the standard of the plant. 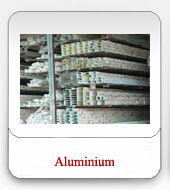 As above mentioned, we supply various thickness and colors of aluminium products. Thicker aluminium products with more weight are of higher price than the standard aluminium. Ready-coated aluminium products are cheaper than the made-to-order. Anyway, we can provide the type as demanded by the customers. To meet the best performance, we suggest the selection of the most suitable kind of aluminium to the purpose of use. For example, for interior decoration, thinner aluminium gives more suitability and helps you save more money. Copyright @ 2005. Sorpaiboon Aluminium Decoration Co., Ltd. All rights reserved.